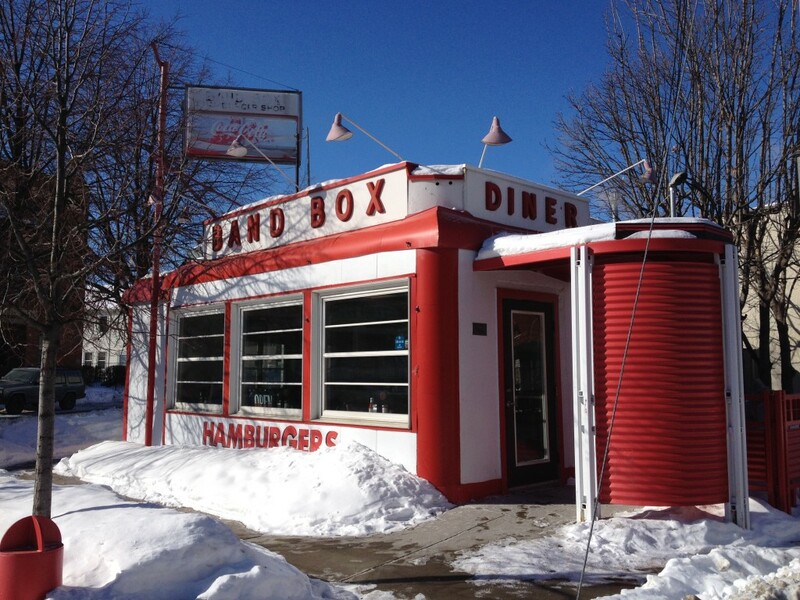 Tucked away on a triangular corner just south of the skyscrapers and high-rises of downtown Minneapolis is the iconic landmark, the Band Box Diner. Rich with history and Art Deco flair, this quaint little dining car is as nostalgic as it is emblematic, similar to its unofficial counterpart Mickey’s Dining Car over in the Twin City of St. Paul. It’s a classic local haunt, one that harkens back a simper era of mom-and-pop diners and American muscle cars. 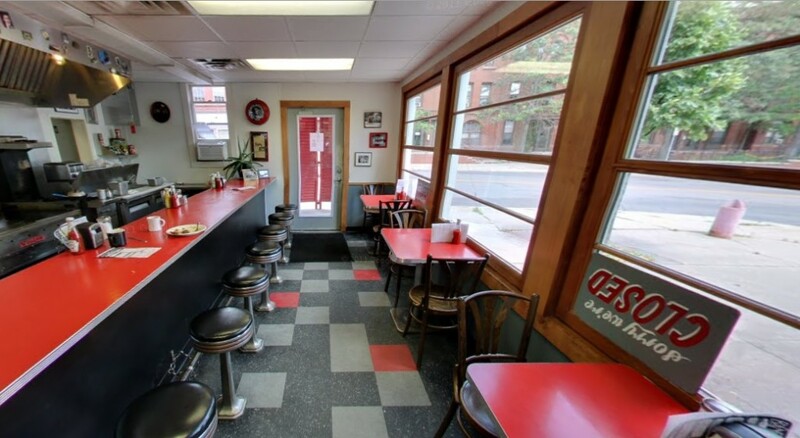 The Band Box Diner dates back to the 1930’s, when it was opened by Harry Wyman and his wife Bert in 1939. This is about the time the Art Deco movement was in full swing. A popular neighborhood diner, the chain grew to 15 Band Box Diners by 1950, all in Minneapolis, and one in the northern suburb of Columbia Heights. This was also the same time that big-box, prefabricated restaurant chains such as White Castle and McDonalds were popping up due to their convenience for those working in the city. Band Box got its name from the boxes that hatmakers used to store hand-made hats and collars. 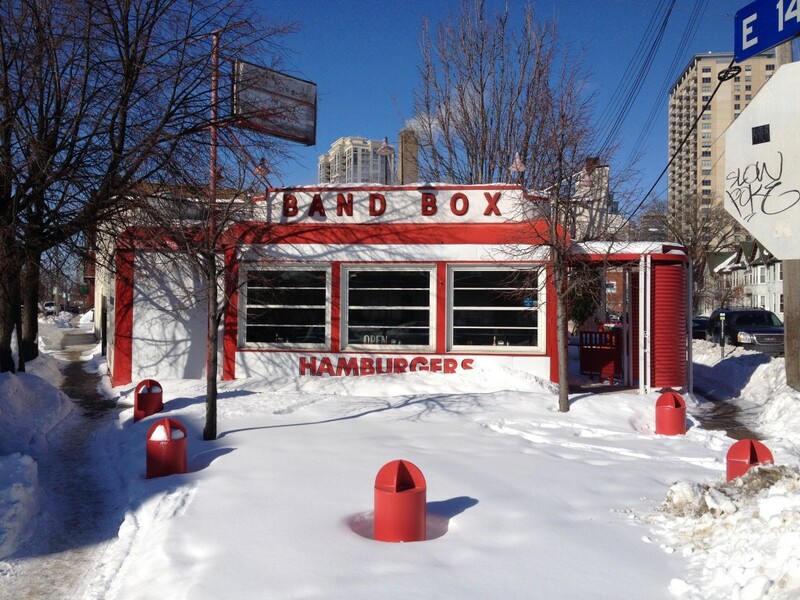 Over the years, Band Box retained its popularity as a neighborhood lunch counter. It is said that old timers remember local gangsters running numbers and playing cards out of a booth in the back. It’s not a big place by any means, just a stainless steel counter (where the cook is visible only a few feet away) and a handful of tables. 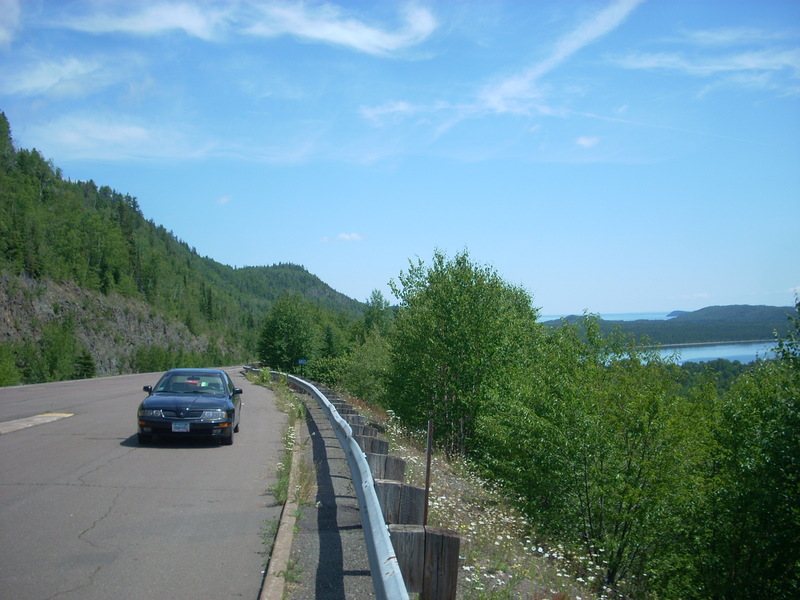 It operates year-round, even during the cold winter months like when I photographed it last January (above). The menu has changed very little over the years, with standard fare such as hamburgers, fries, and breakfast items being the most popular numbers. The Band Box Diner in the Elliot Park neighborhood is the last remaining store in a once-thriving chain of pure Americana. The roadside diner is a retro American Classic, along with roadside motels, dive bars, and rock and roll music. There is something special about taking a seat at the counter and ordering up classics like coffee and an omelette, or a coke and a cheeseburger, that will never change, no matter how much our surroundings do. While in the area: There are lots of hidden gems to discover in downtown Minneapolis besides the obvious theaters, shopping, sports, and restaurants. Check out the Rockmen at Government Plaza or Ray Crump’s Baseball Hall of Fame, only a few blocks away.